Notre-Dame de Paris – the epitome of French Gothic architecture, the cultural center of France and arguably the most famous house of worship in the world – was partially destroyed by fire on Monday. 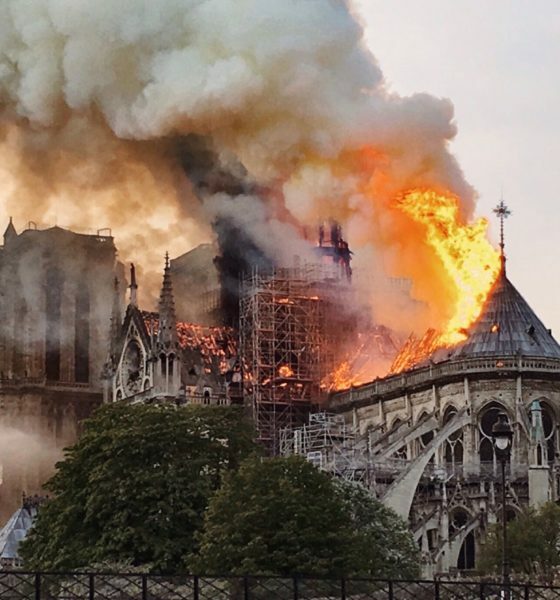 The iconic medieval cathedral – which was built beginning in 1163 – suffered catastrophic damage during the conflagration, which caused its roof and its main spire to collapse while yellow smoke billowed from its frame across downtown Paris. More than 400 firefighters responded to the blaze, one of whom was seriously injured during a frantic attempt to contain the damage. Macron later visited the burning structure, which he vowed to rebuild. 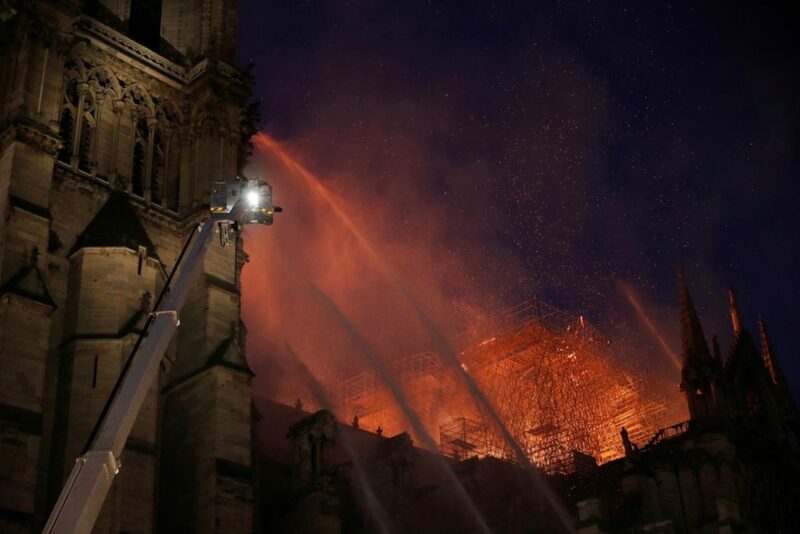 The fire – which is currently under investigation – began shortly before 18:40 CEST (Central European Summer Time) while the cathedral was still open to tourists. 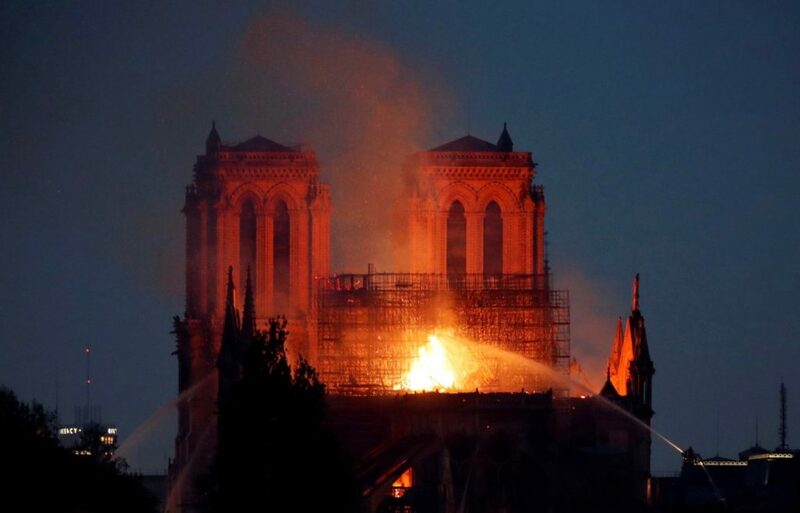 The spire – which was undergoing renovations at the time the fire broke out – collapsed a little over an hour after the blaze began, at 19:49 CEST. 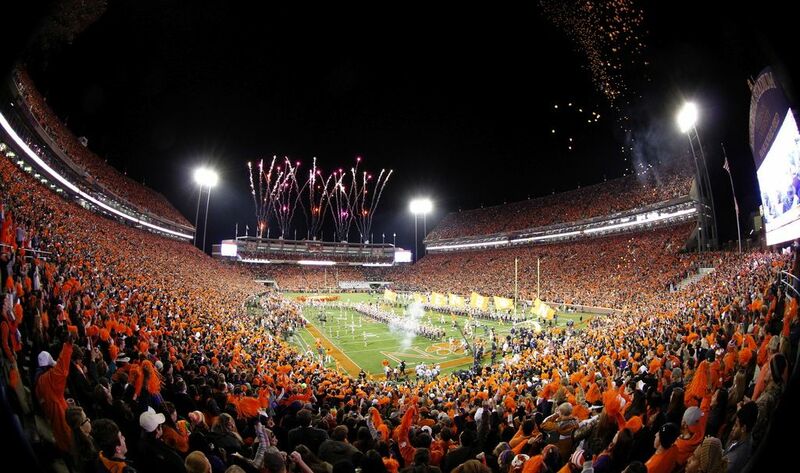 The renovations were part of a $50 million project approved by the French government last year. 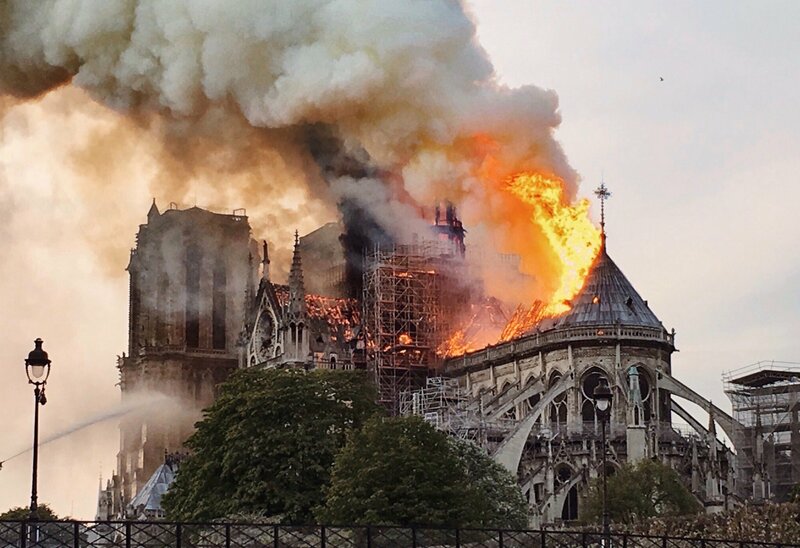 Thankfully, the cathedral’s twin towers and its stonework outer frame – including the famed flying buttresses – appear to have survived the inferno intact. Also, many of the sacred relics contained inside the cathedral’s sacristy (or vestry) appear to have also survived. Among these relics? A crown of thorns said to have been worn by Jesus Christ himself and a piece of wood said to have been taken from the cross upon which he died. 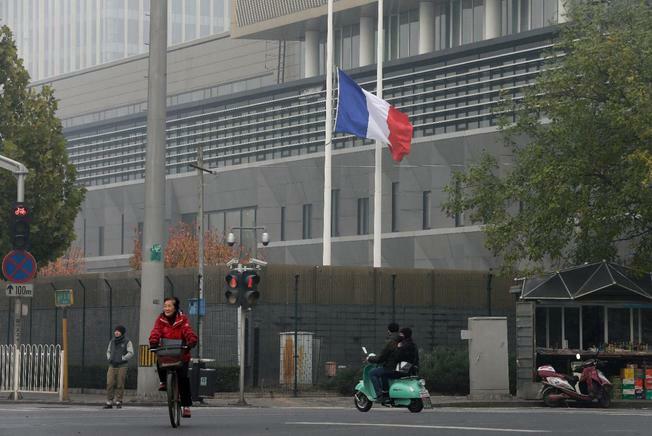 The investigation into the fire will be led by the Direction Régionale de Police Judiciaire (DRPJ), although initial reports indicate it may have been linked to the renovation of the building’s spire. 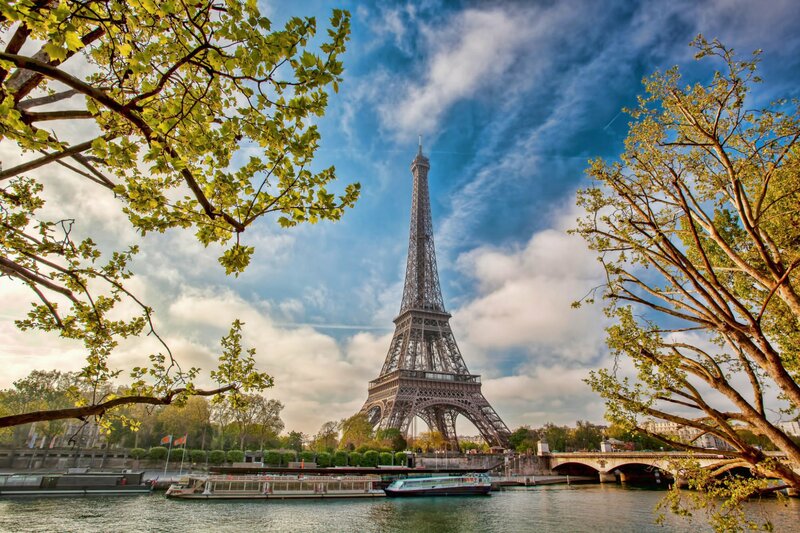 Parisian authorities quickly ruled out arson or terrorism as the source of the blaze – which did potentially irreparable damage to a structure that draws an estimated 12 million tourists annually. 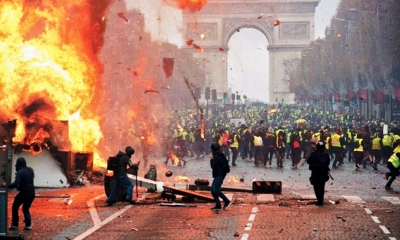 Notre-Dame has survived all manner of threats over the past eight centuries – including the French Revolution, the Paris Commune and a Nazi occupation. It also survived attempted terrorist attacks in 2016 and 2017. It has been renovated on numerous occasions, with the most recent major refurbishments taking place in the 1960s and 1990s.